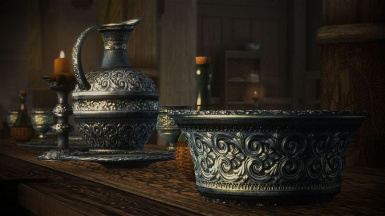 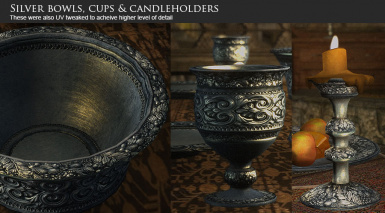 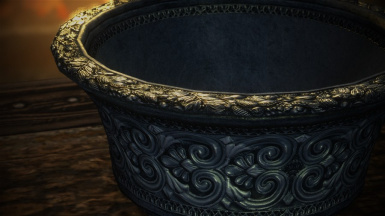 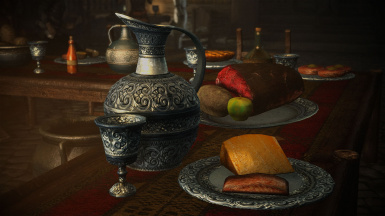 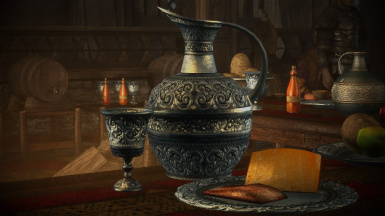 A retexture of all silverware in Skyrim to make them look and feel like real SILVER, created with high standards. 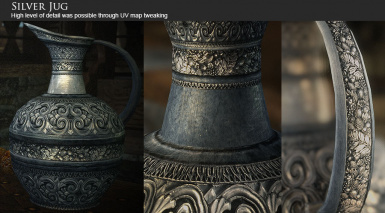 Includes tweaked vanilla meshes. 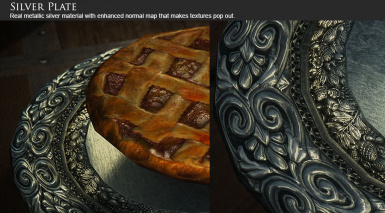 Textures are available in 2K and 1K resolution options. 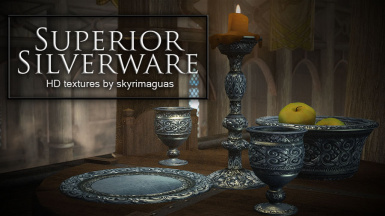 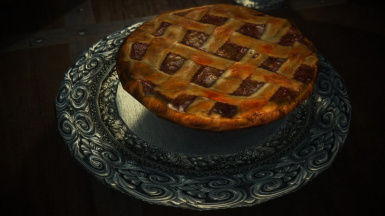 Superior Silverware is a high quality texture and mesh replacer for all the silverware. 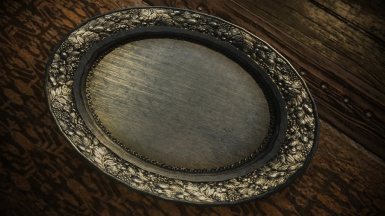 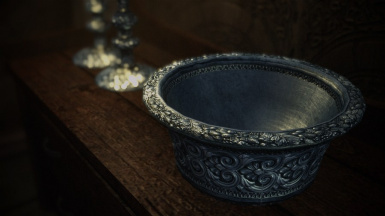 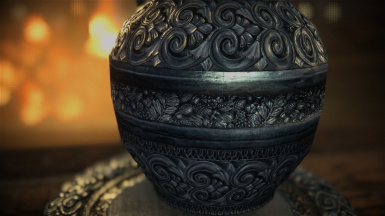 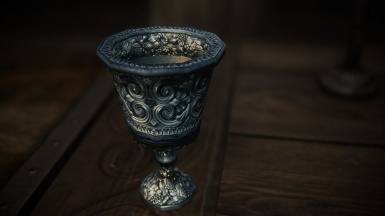 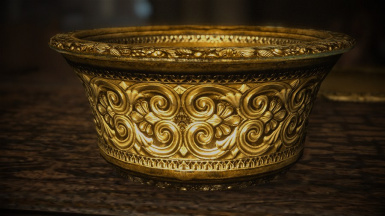 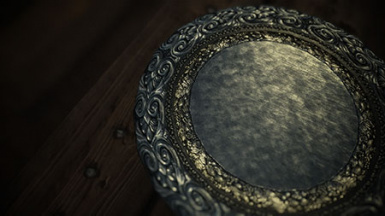 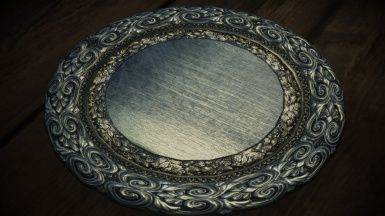 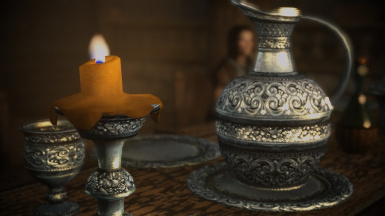 This mod aims to make all of Skyrim's silverware look and feel more like it is made of real silver metal. 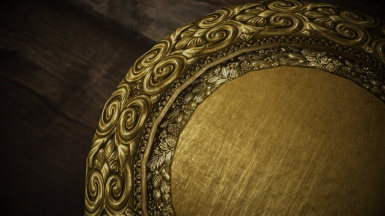 Textures come with three resolution Options: HD-2K Uncompressed for extra high quality, HD-2K Performance with 1k uncompressed Normal map and 1k High Performance for gameplay users. 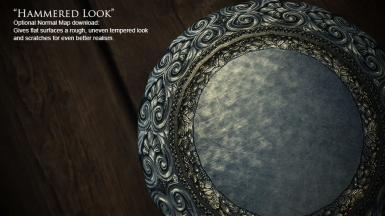 - there is an optional "hammered" look version for a more worn-out appearance. 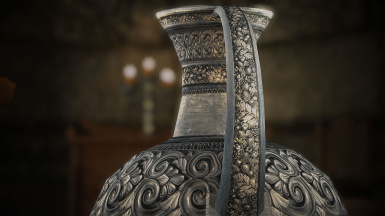 You may not upload this mod to any other site other than NEXUS. 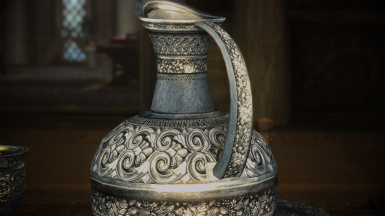 You cannot use my assets for paid mods. 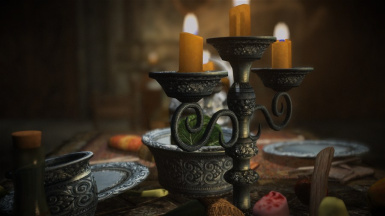 You may not use this mod on your own mods without permission from the author(s).